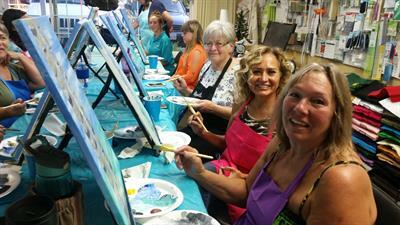 Join us for a fun filled evening of creativity with new friends! 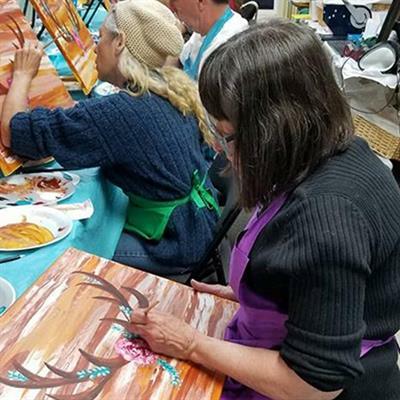 Enjoy a relaxing evening, and create a unique piece of art. 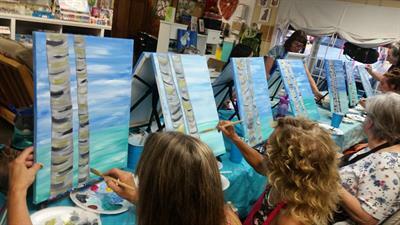 Let our professional artist Roxy West, with years of experience walk you through the painting process step-by-step. 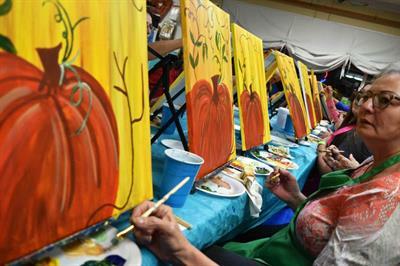 Get ready for an exciting evening where fun and the adventure of creating your own masterpiece is part of the package! Bring a buddy or come solo, we're a friendly bunch! 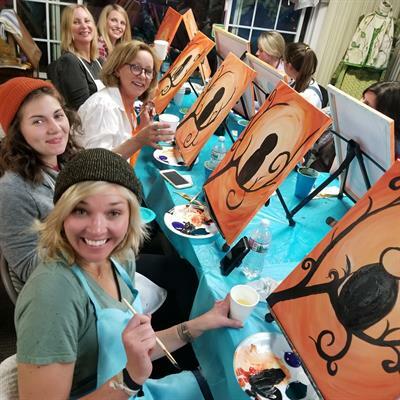 The class takes around two hours, depending on how much fun everyone is having and you will go home with a brand new 16 x 20 inch acrylic painting. 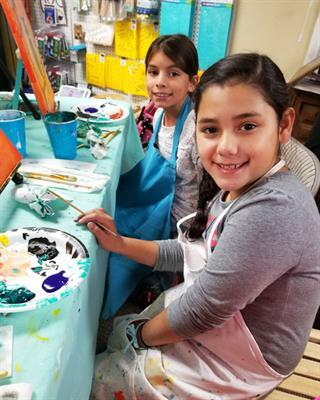 Class fee is $36 which includes all your materials and instruction, plus get a coupon for 10% off additional painting supplies to get you set up at home! 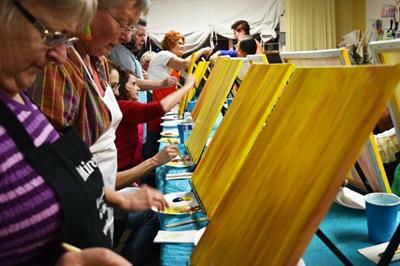 We welcome artists of all ages and skill levels so make some family memories with us. 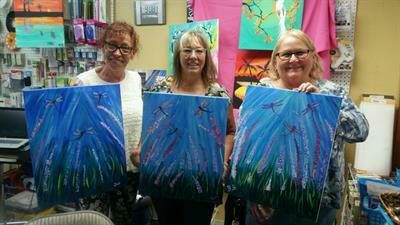 or call (909) 584-9715- space is limited. 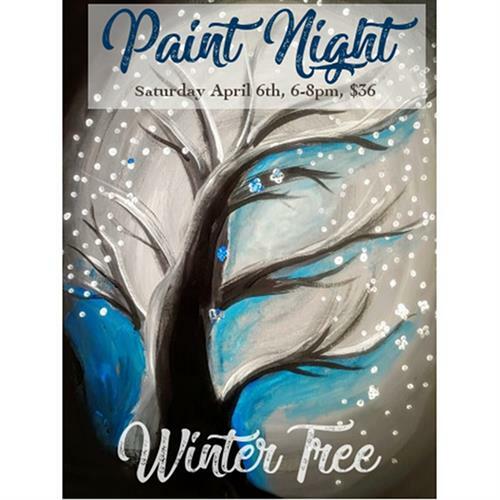 $36 Includes Everything you need to go home with a brand new painting!